Most Americans have multiple credit cards that they use on a daily basis. However, not all are aware of how to get the most from them. Many people are familiar with the phrase life hacks which means to do something in a more efficient, beneficial way. Life hacks exist in all aspects of society, including the financial world, in the form of credit card benefit hacks. Hacking credit card benefits, is an easy way to get the most from using credit cards. There are a few things to keep in mind when it comes to using credit cards including perks, rewards, and cashback. Low or No Interest Rates– This is one of the most important things to pay attention to when looking at credit cards. This is because interest rates are the most expensive costs that are associated with credit cards. Having zero or no interest rates can make a huge difference when it comes to getting the most from your credit cards. No matter what other perks a credit card comes with, this can be the most important to consider. Air Miles– Many credit cards offer users air mile points that can be used to buy plane tickets. For people who travel often, having a card with air mile benefits is crucial. Gas Mileage- These credit cards will give users cashback when gas is bought. Some cards are geared towards a specific gas company, while others treat all gas companies the same way. For those who use a car to travel, the rewards from these types of credit cards can really add up. Hotel/travel Benefits- These credit cards are usually offered from hotel chains who are looking to build customer loyalty. For people who use hotels when traveling, this type of card should be an essential part of their wallet. Cash Back/Point-Reward System- Some credit cards offer a percentage of cash back whenever they are used, others give out points that can be redeemed for purchases or even cash. This is a great card to use for everyday purchases. Credit Card Hacks to Get the Most Benefits! The fact is that most people nowadays do not use cash, instead they will use their debit card. But what they might condider doing instead is using their credit card for those daily debit card expenses. Then, to avoid interest, pay the balance accrued at the end of each statement period. Debit cards do not offer any rewards for using them, while on the other hand, using a credit card is the best way to get something back for spending. Overtime, those small cashback amounts, or air miles can add up to a large reward. 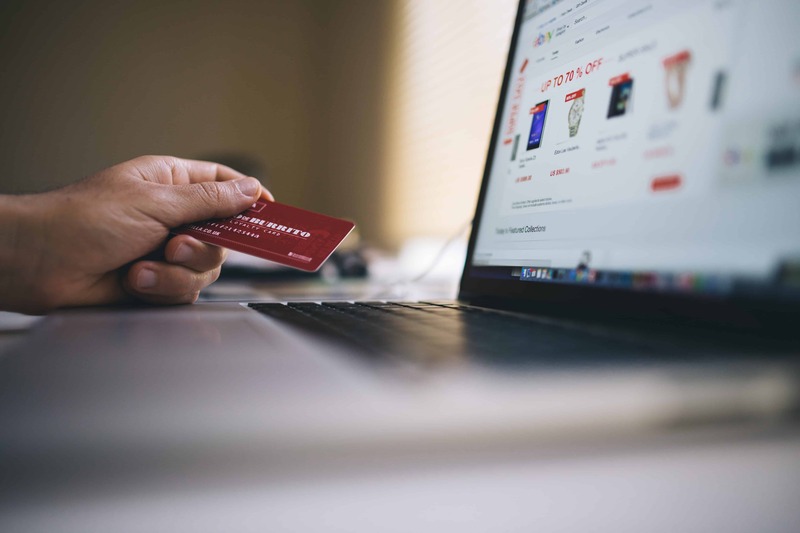 Because there are so many different types of credit card rewards out there, it is important to have a variety (this should be done responsibly as having too many credit card accounts can hurt a person’s credit score). Having a variety of credit cards can help a person get the most from their everyday expenses. For example, some credit cards offer cashback at gas stations while others offer cashback at restaurants. By using the credit card with benefits respective to the scenario, a person can get the most rewards from using credit. · Credit Card Hack #3: Keep Track and Use Your Rewards Before They Disappear! Sometimes rewards with credit cards may expire. It is important to keep track of all rewards and benefits that are available on a credit card account and to actually use them. This is a huge hack because interest can be an expensive part of using a credit card. To avoid paying interest at the end of the month, try and make any large purchases at the beginning of the month (or whenever the billing cycle for the card ends) to give yourself time to pay, and pay off smaller expenses as soon as possible. By doing this, a person can pay no interest and still get the benefits of using a credit card. When it comes to credit cards there are usually a personal and business version of the same card. By getting both versions, a person may be able to increase the amount of rewards they receive, from everything like sign up perks, to accruing double the rewards. Some credit cards will allow for rewards to be transferred or moved around. By pooling together all of the rewards earned, a person can greatly increase the amount of benefits that they are receiving. Before signing up for a credit card, it is important to understand that they can contribute to debt. It is extremely important to use credit cards responsibly. When a person decides that they can/want to handle credit cards, there are many advantageous ways to go about it. The first thing to do is to be knowledgeable about the different kinds of benefits that exist. Once a person is knowledgeable about the perks available to them, they can pick and choose what credit cards best fit their income and lifestyle the best. Once a person figures out what credit cards rewards would be most suitable for them, there are many credit card hacks they can benefit from. These credit card hacks can be used as tools to get the most out of the credit card experience. Previous post: What are the Best Kinds of Auto Loans? Next post: Does the Car Itself Have to be Kept at My Residence even Though I Have the Title in Order to Get a Title Loan in South Carolina?